I'm sure I'm not the only one who has noticed their Facebook newsfeed being overrun with Nerium information. 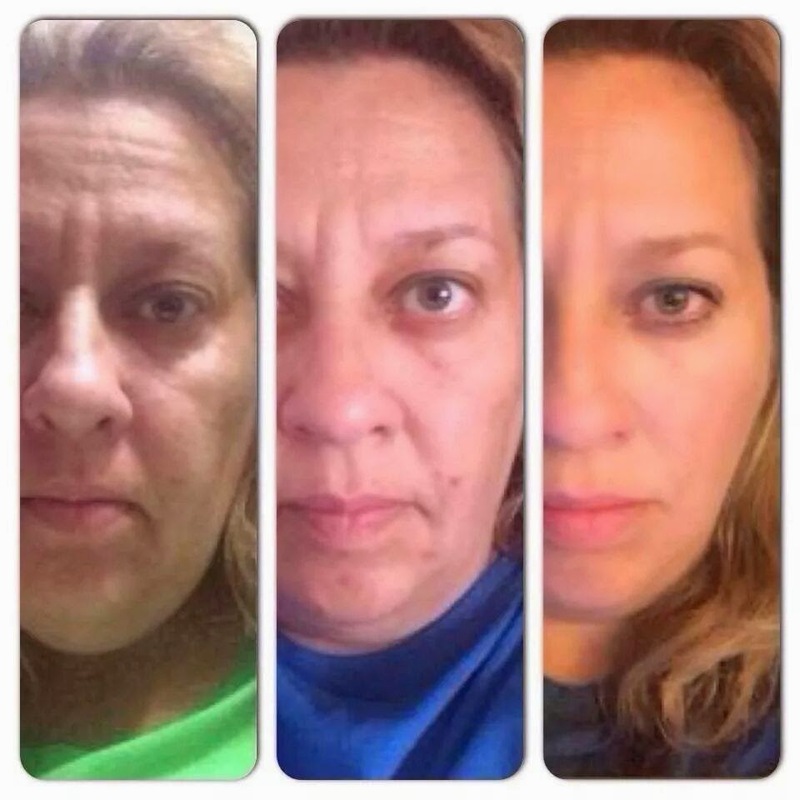 Before and after photos, product deals, representatives sharing their financial goals being met and cars being earned. Part of me wanted to hide every person who continually posted these status updates...but the other part of me was definitely intrigued. When I was contacted by a friend of my husband's who sold Nerium, asking if I would be interested in giving it a try for 30 days risk-free, I figured "why not?" I've always had pretty "normal" skin. I had the typical teenage breakouts and have probably spent too much time in the sun than would be advised by a dermatologist. But at 33 years old, I will admit that I'm starting to see my age show up on my face. Fine lines, tired and puffy eyes, old redness from past blemishes. It never bothered me until the last few years. So "miracle in a jar" would be my saving grace, right? First, let me talk about my skin care routine before Nerium. It consisted of wiping down my face with a makeup remover cloth, removing my waterproof mascara with liquid remover dabbed on a cotton pad, and slathering whatever moisturizer was on the endcap clearance shelf at Target. And if I'm being honest, this really only happened about 3 or 4 nights of the week. The remainder of the time I was too exhausted to do anything more than brush my teeth and crawl in bed. 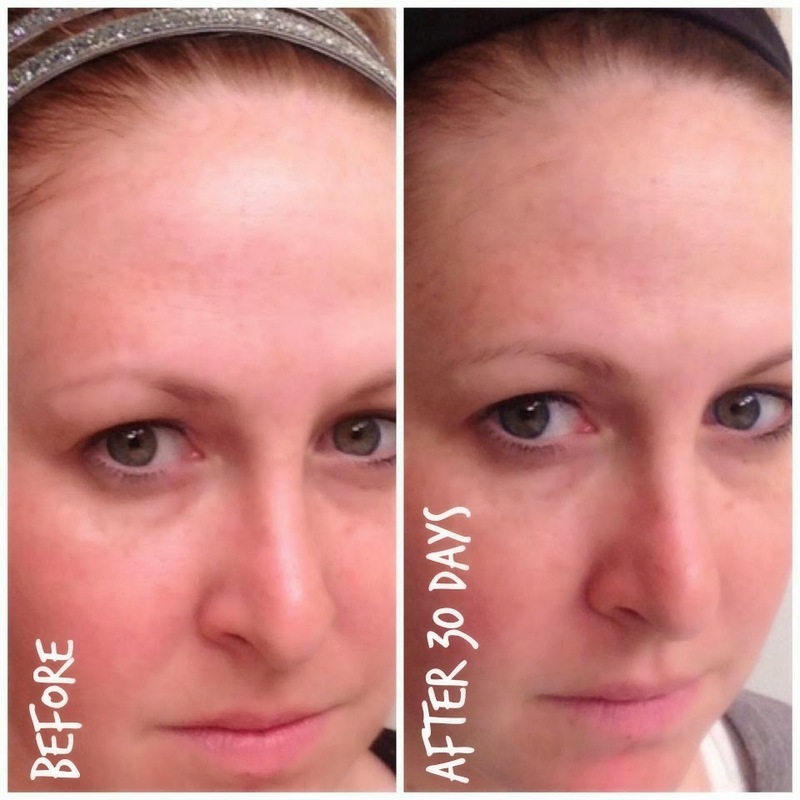 Once I started Nerium, it felt good to get into a healthy skin routine. Knowing I had just 30 days to see whether it would make a difference forced me to make it a priority. The pump bottles were what I would expect an "expensive" skincare product would like and feel like. I only keep a few things out on my counter in my bathroom because I don't like clutter (everything else gets shoved into the vanity drawers) and this was something that I didn't mind keeping out. The day cream bottle was white and the night cream a dark gray. This made it easy to distinguish between the two. The consistency of the creams were silky, not oily feeling, and light to the touch. They both smelled fresh. Weren't overly perfumey or medicinal. Once applied, it left my skin feeling smooth. It wasn't too heavy (like a mask) but did feel like it was being absorbed deep into my skin. Didn't feel like it stayed "on top" of my skin where I would be worried about it rubbing off onto my sheets or clothing. The pumps had a small little plastic piece inside the nozzle which I discarded in a hurry, before reading the instructions all the way which actually instructed you to keep and replace it after each use to keep the lotion fresh. Ooops. (But it was so small that I probably would have ended up discarding it anyway after a while). The instructions say to use 3-4 pumps per application. I kept stressing about which I should do to prolong the amount of lotion to last the 30 days. I usually pumped the bottle a few times before anything even came out and would count 3 pumps after any amount of product emptied from the bottle. With that as my rule of thumb, I ended up having just enough lotion for the 30 days. The bottles are weighted, which is deceiving a bit. I thought I had much more lotion remaining in the bottle than I ended up having. The price. I am definitely a budget shopper. There are only a few cosmetic products that I am loyal to and spend a bit more on. Moisturizer/wrinkle reducers have never been one of them. Perhaps they should be a priority and perhaps now that I'm "of a certain age" they will become more of one. 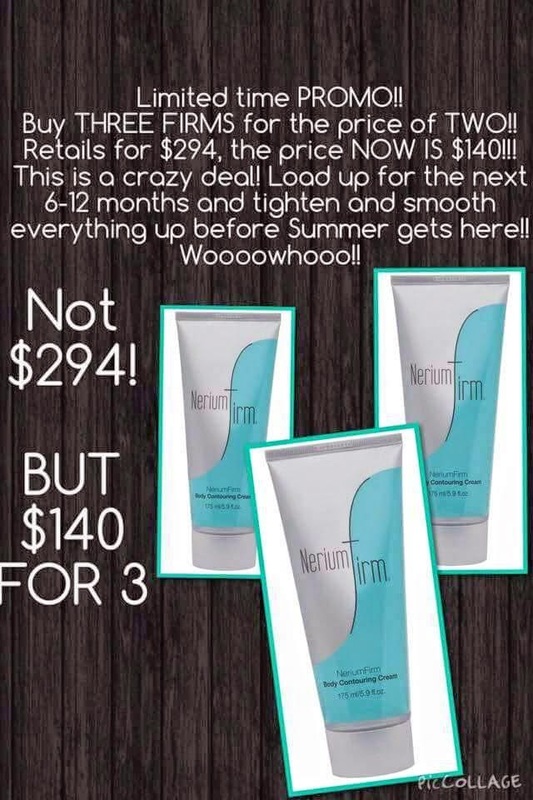 But at $80/bottle, Nerium is definitely more than I would typically seek out to spend. Overall I was happy with the product. There really wasn't anything that would keep me from recommending it to someone. With that said, there really wasn't anything that would make me want to drop everything and sign up to sell it to my friends and family either. My before and afters are below. 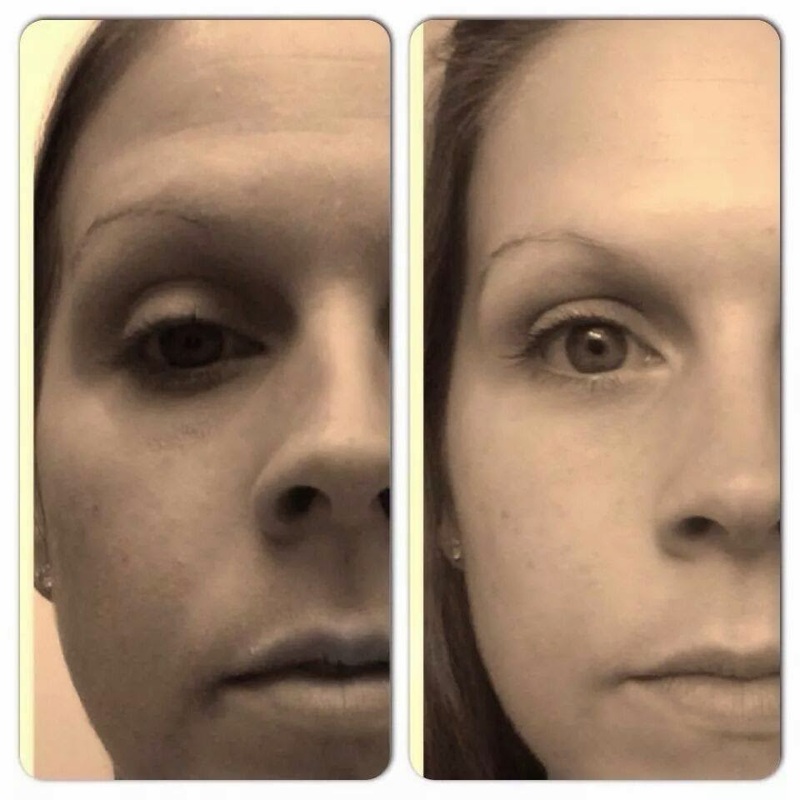 When I shared them with my brand rep, and told her I didn't really see much of a difference, she pointed out a slight improvement in my marionette lines (the lines at the outer corners of my mouth), and that my eye area seemed a little less puffy. I was hoping that the little dark spot near my eye would fade a bit, which she said sometimes dark spots seem to get a little darker initially before they really start to fade. 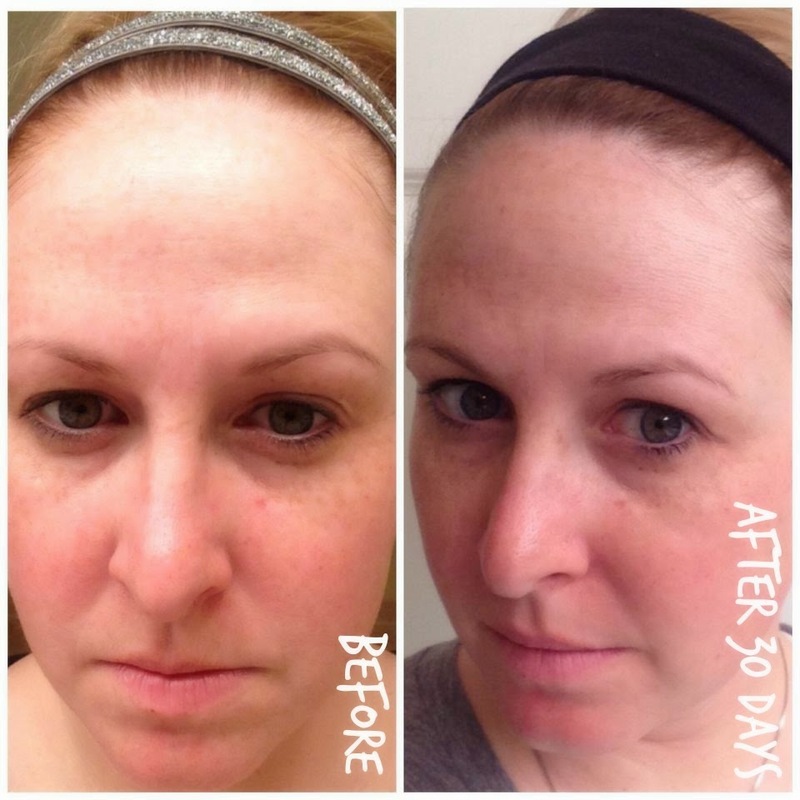 She assured me that 30 days is just a "start" and that if I continued using the product, I would definitely see a more dramatic difference. I do encourage others to give it a try - especially because there is a 30 day money back guarantee. You really have nothing to lose, and may just find your "miracle in a jar"! 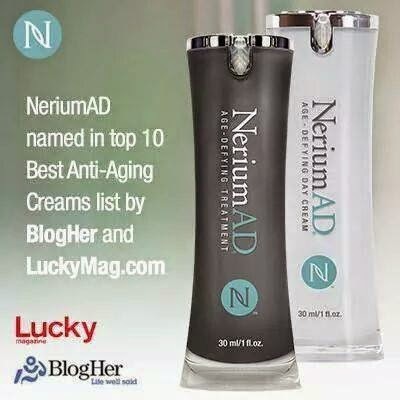 If you are interested, contact Jessica Stewart (sscakedesign@yahoo.com) or visit her webpage: jessicastewart.nerium.com. 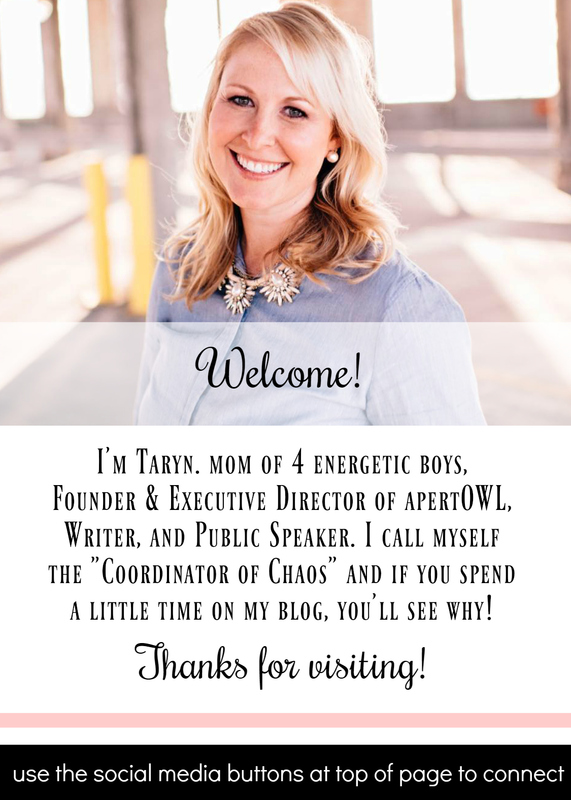 Thank you Taryn for your review! As Taryn mentioned, there is a little leaf shaped plug in the bottle and this keeps it air tight. Without the leaf (oops! I didn't know you didn't have your leaf!) Nerium can lose some of its strength. Also, the product can last you 50-55 days so a lot of customers choose to go bimonthly....budgeting $40/month and making it more affordable. Nerium also is the only company to offer its customers free product under their 3URFree program! If you refer 3 customers, your product is free for as long as they order! 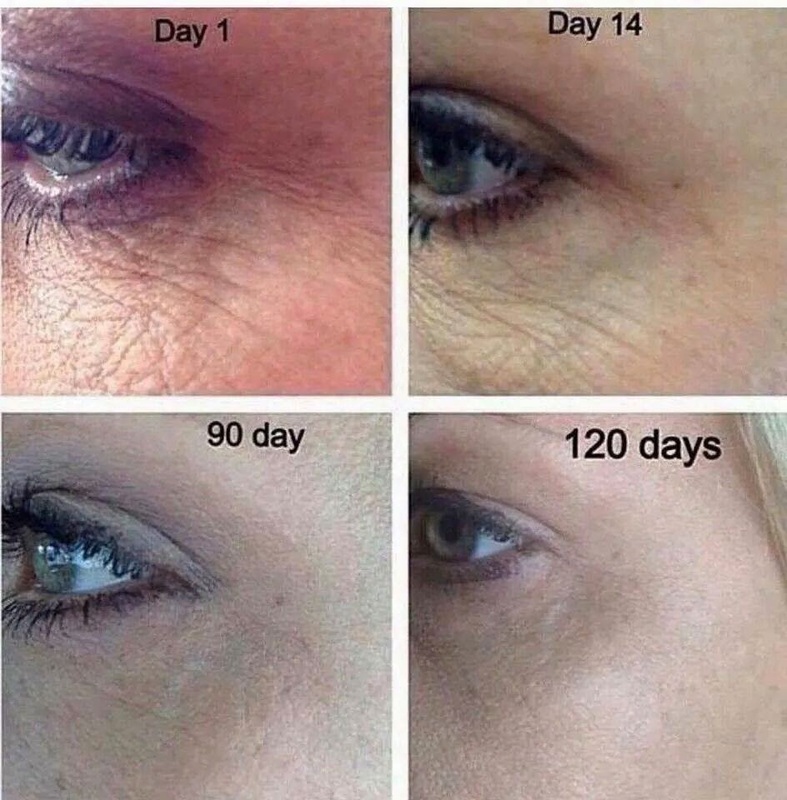 Nerium has ZERO chemicals in it and is Gluten, paraben and fragrance free. It is safe for all skin types and all ages!